FASA is a faith-based musical arts event designed to transform you into a Consummate professional, able to command a stage and execute your craft with excellence. 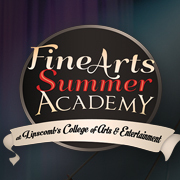 This isn't your typical summer music program — FASA takes the best of popular music and fuses it with challenging technical training and Broadway-level stagecraft for concert experiences like no other. 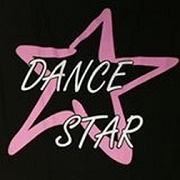 Dance Star is a full service dance studio, and a family oriented facility. Classes are offered in ballet, lyrical, tap, jazz, tumbling, twirling, pointe, hip hop, musical theater, tumble tots, toning and Zumba. 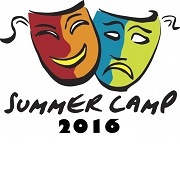 Join Summer Camp with ClassAct Dramatics! 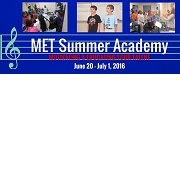 Students will learn musical theater songs, dancing, and acting from professional teaching artists. The camp ends with a performance showcasing the students' talent and growth! Camps run June 20-24 and June 27-July 1, 9am-4pm. No experience necessary. 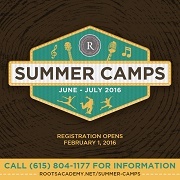 Get moving and grooving with ROOTS Academy Summer Day Camps for students ages 4 to 18! 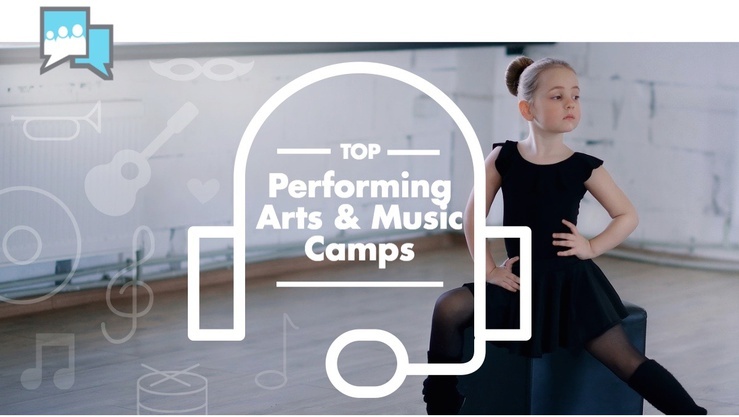 Camps are available in Music (Rock Band, Voice, and Songwriting & Production) and Dance (Summer Dance Camp, Hip Hop Camp, and Princess Dance Camp). Dance your way through the summer on a journey of ballet, jazz, contemporary and more! 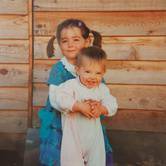 Energy is the only ticket needed for boys and girls to take their imaginations to new heights. 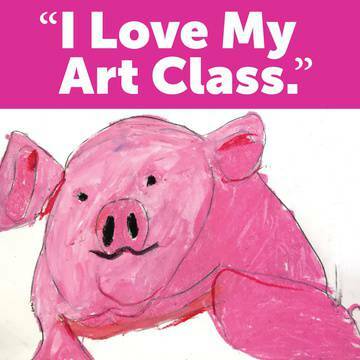 Your child will have an entertaining and interactive week, while exploring a new definition of fun. Half and full-day camps are available at Nashville Ballet's Nashville and Brentwood locations for ages 3-10. A two week choral retreat for public, private, charter and home-schooled children, as well as students who participate in the MET Singers.  Singers encounter choral and vocal performance training, varieties of musical styles, and tips from special guest artists from Barbershop Harmony Society, the Nashville Symphony, the Nashville Public Library and more!